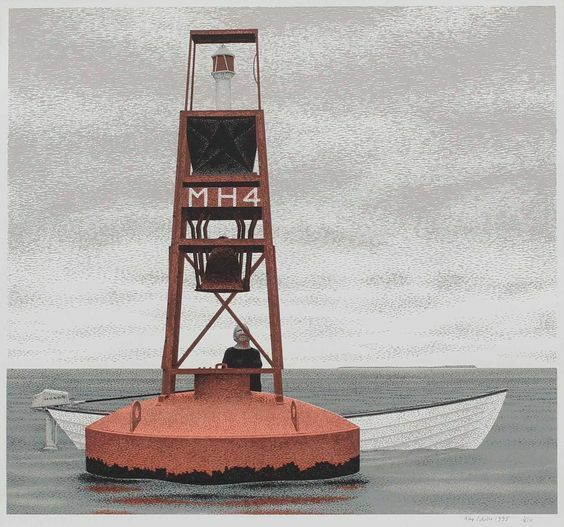 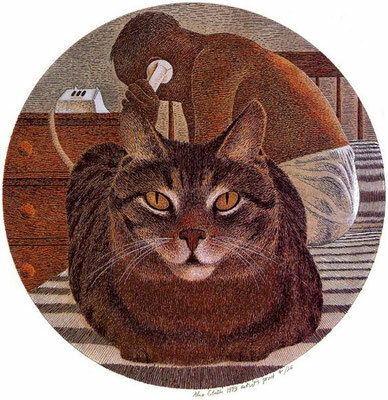 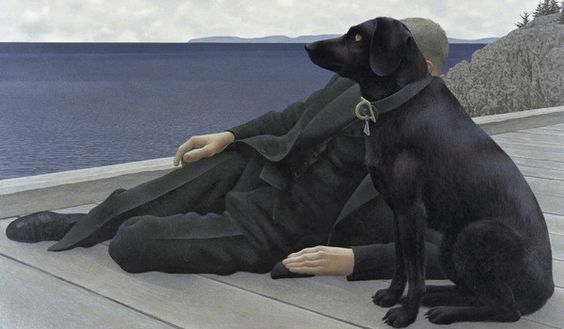 The Canadian artist Alex Colville (1920-2013) is one of the painters whose work I have never seen for real. 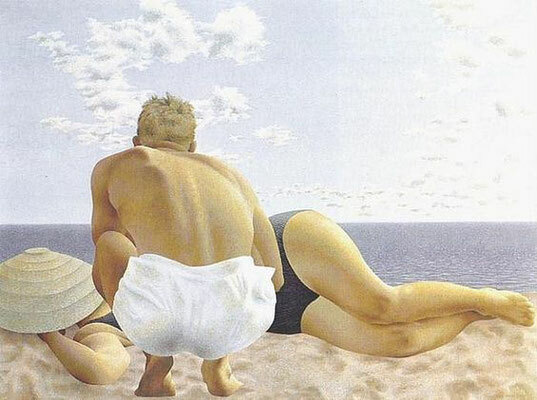 But when I come across images of his work, I linger. 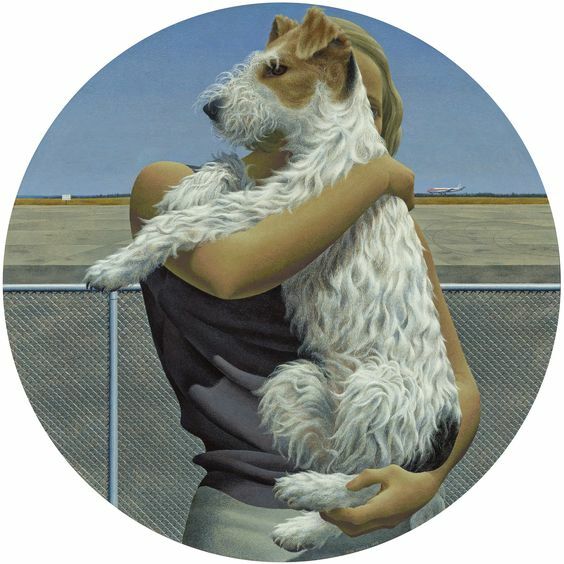 His work is realistic, but his viewpoints make it very special: people, normally often the subject, are obscured in his paintings by cats, dogs and objects.